However, 35 are available from other sellers. 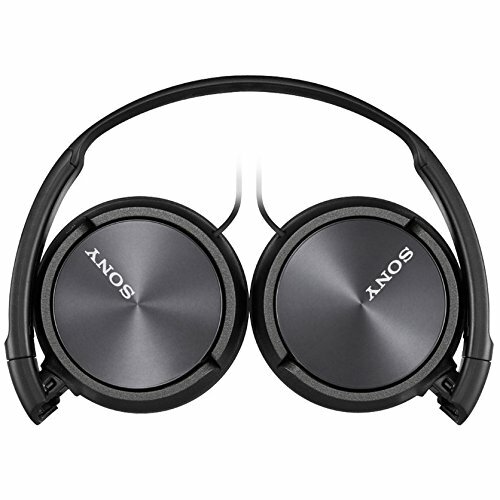 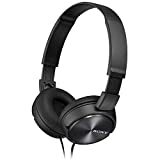 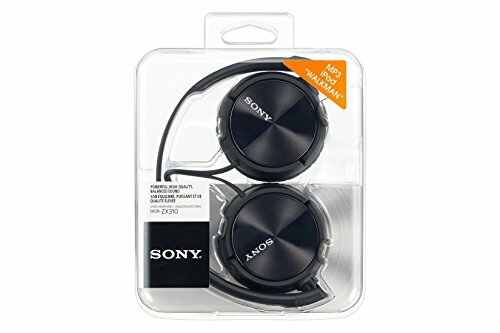 Enjoy rich, quality sound with these Sony Outdoor Headphones, MDR-ZX310. 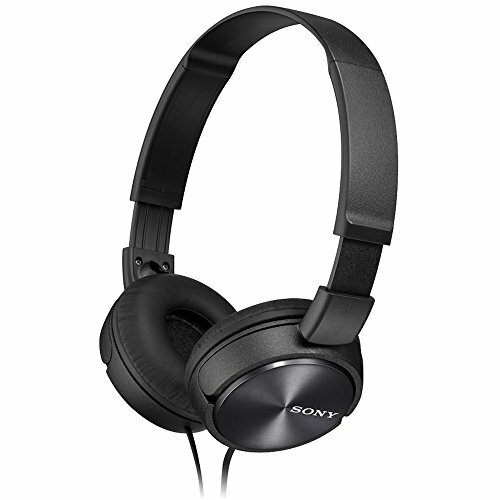 These headphones feature a lightweight and closed-type supra-aural design for portability and comfort. 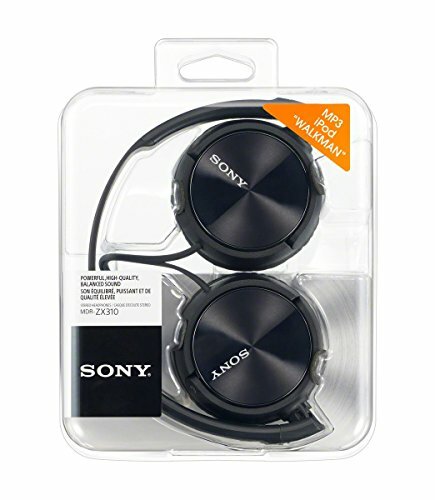 The Earcups can swivel and fold, so you can shape your headphones to fit in your bag or backpack.